The scientific research literature on memory is enormous. Yet until now no single book has focused on the complex interrelationships of memory and belief. 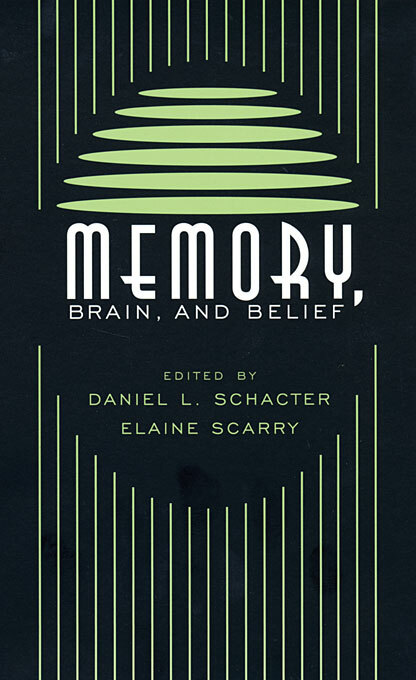 This book brings together eminent scholars from neuroscience, cognitive psychology, literature, and medicine to discuss such provocative issues as “false memories,” in which people can develop vivid recollections of events that never happened; retrospective biases, in which memories of past experiences are influenced by one’s current beliefs; and implicit memory, or the way in which nonconscious influences of past experience shape current beliefs. Ranging from cognitive, neurological, and pathological perspectives on memory and belief, to relations between conscious and nonconscious mental processes, to memory and belief in autobiographical narratives, this book will be uniquely stimulating to scholars in several academic disciplines.